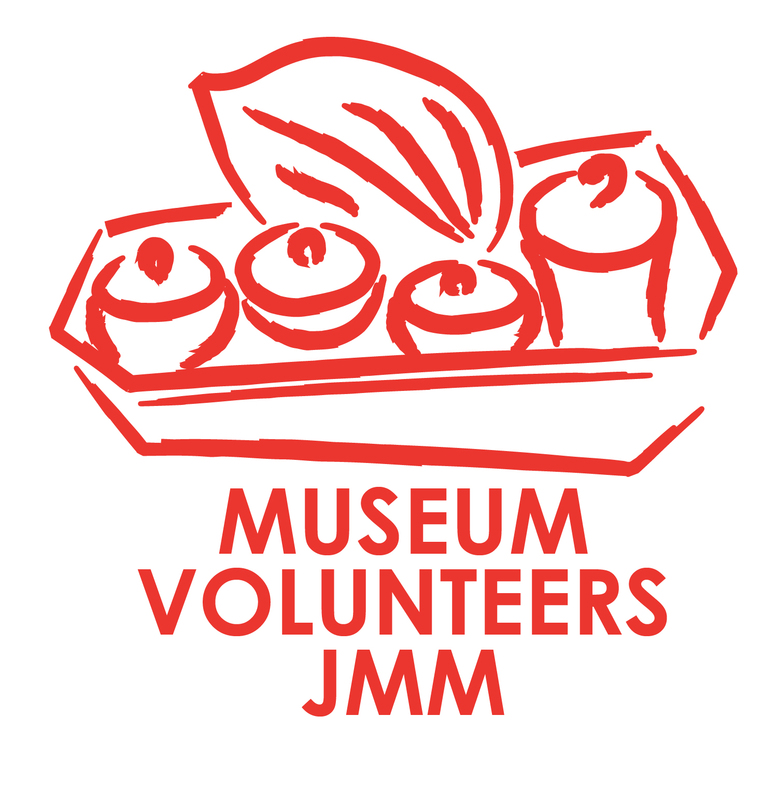 Our goal as Museum Volunteers (MV) is to promote public awareness of museums, and to build an appreciation and understanding of the history and cultures of Malaysia. We are a non-profit, non-political and non-religious group open to all who undertake the training programme and graduate as a docent (museum guide). We are hosted by the Museums Department in Kuala Lumpur, Malaysia. Guided tours in English, French, Japanese, Malay and Mandarin are available on a regular schedule. Please check our Tours@ Muzium Negara page for the schedule. Guided tours in other languages are available upon request. Custom tailored tours for embassies, companies and schools are available upon request. Guided tours at Muzium Textil are available upon request. For tours that are only available upon request, please email mvjmmqueries@gmail.com for further details. School Programs – Volunteers will organize special tours for school children. Research – Volunteers will find and organize material to help the guides and school programme volunteers. as a student, how to joint this group? Good afternoon. We have a training programme on Saturday mornings (and volunteer guiding on weekends too) so you can join even if you are busy in the week. I am a lecturer in one of government college and teaching specifically in tourism. In order to collect knowledge from tourism industry, im really interested to be volunteers and im having a free time only on weekend. How can i be museum volunteer? How do I apply to be a volunteer? I’ve been exploring this blog for a while but failed to find any volunteer form etc. Many thanks for your message. The training programme starts in September and finishes in January/February. If you click on the “2011 Training” button on the website, there will be some more details. How do I go about getting some recommended reading materials from MV library. I have signed up to be a MV and will attend the 2nd briefing session on 8/9/12 and the trainings thereafter. You will need to wait till you have started the training (in Sept) before you can start borrowing books and other reading material from the MV library. If you do want to get a head-start before the training, I can recommend “A History of Malaysia” (by Barbara Watson Andaya and Leonard Y. Andaya) which you can purchase at Popular Bookstores as well as at Kinokuniya. I would also suggest that you visit the museum and familiarize yourself with the artefacts in the galleries. How to be a volunteer here?how long the training? The training starts in Sept and will continue till Dec 2012. Please send an email to mvmqueries @ yahoo.com and they will add you to the list of people who are interested in joining the Sept 2012 training. Thanks for your interest.